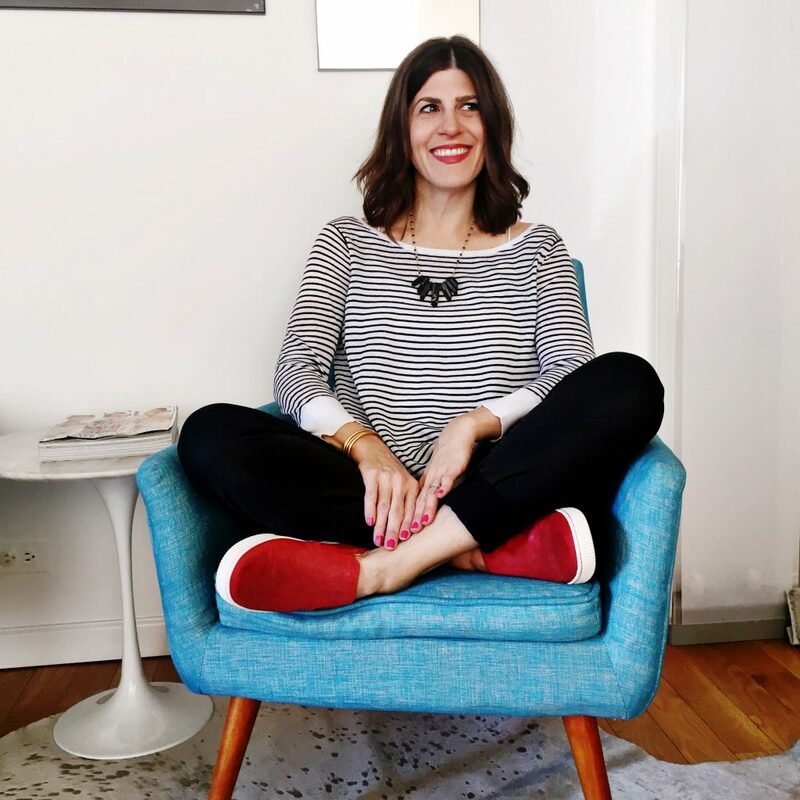 Ilana Wiles isn’t a great mother. She’s not a terrible mother. She’s average. From the creator of the hilariously popular blog Mommy Shorts which gave us such viral gems as “baby mugging” and the “chubby cheek off” comes The Mommy Shorts Guide to Remarkably Average Parenting (Abrams Image; September 27, 2016; U.S. $19.95; Hardcover). 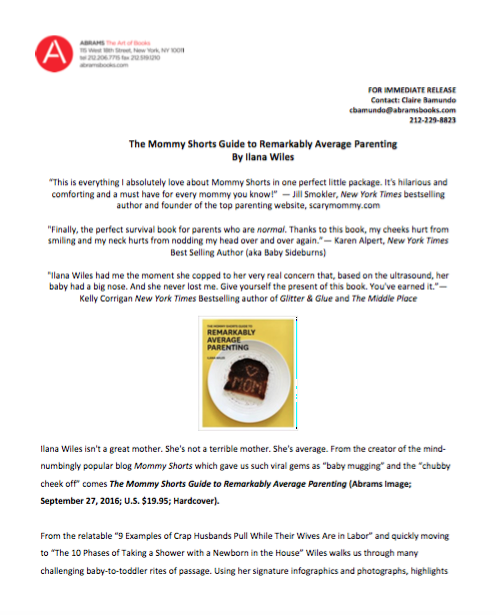 The Mommy Shorts Guide to Remarkably Average Parenting will have you nodding in agreement and mouthing “so right!” Wiles pays homage to the every-parent, and suggests that because we can laugh at the craziness of it all—we are indeed having the best child-rearing experience.